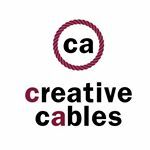 Creative Cables USA brings modern lighting to homes at great prices. Our styles cover everything from contemporary to shabby chic. We offer everything from DIY pendant lighting kits, cloth covered wire in hundreds of colors and styles, wall sconces, lamp parts and artisan-made lampshades. Our most popular items cater to the DIY and home decor crowd. 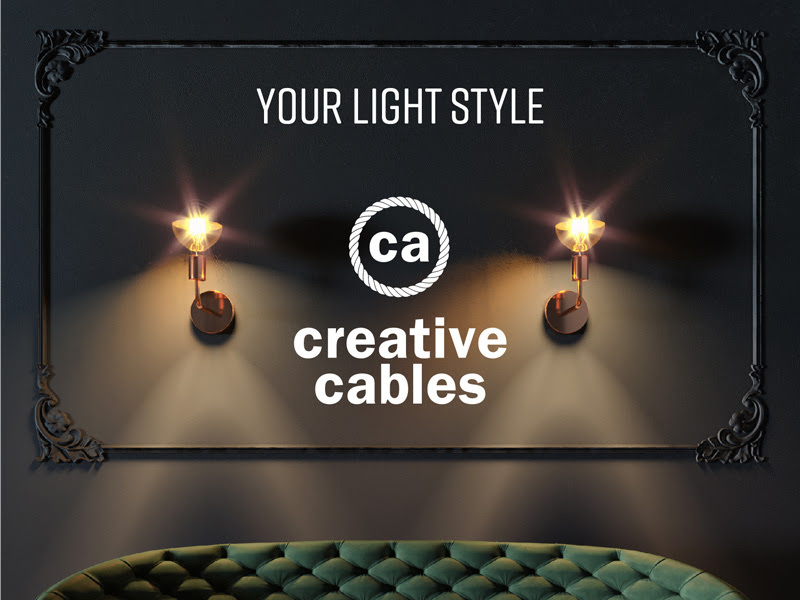 As you can use our products to make customized lighting of all types by mixing and matching our components together to make truly one-of-a-kind lighting designs. And our lights and products have been on countless shows on HGTV, DIY Network and can be seen in the background of movies and network tv. While our products are well known by some of the leading designers and lighting architects around North America we're hoping to grow our small business with more consumers. Our perfect partner would appreciate great style and design and appreciate the customized options we offer.